Damn, the Toyota Yaris has been around for two decades already? We feel old now. 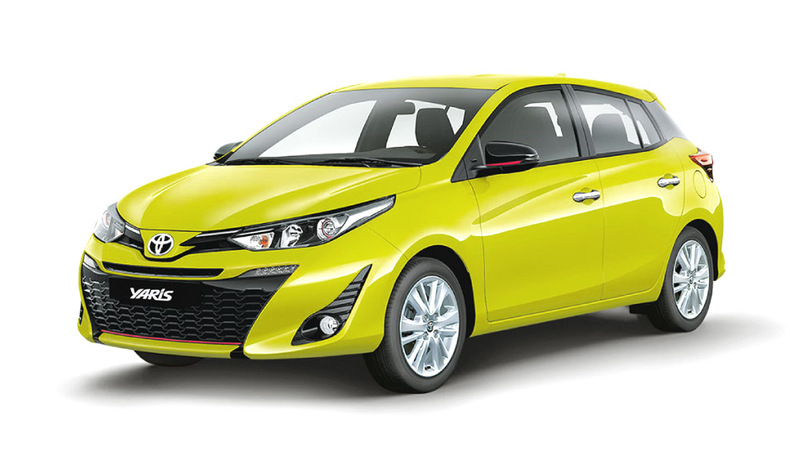 The popular hatchback first came out back in 1998, and since then has become one of the Japanese carmaker's most prominent models in several markets (it's even the company's best-seller in all of Europe). 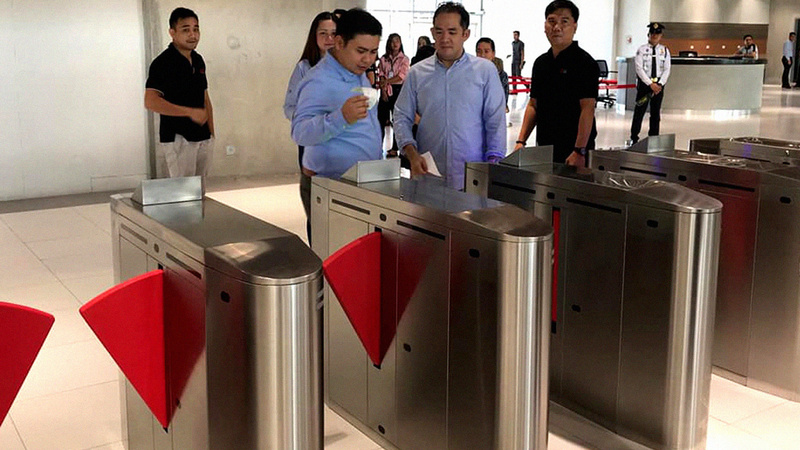 This includes the Philippines, where the Toyota has become a common sight along busy Manila streets thanks to its convenient size and relative affordability. 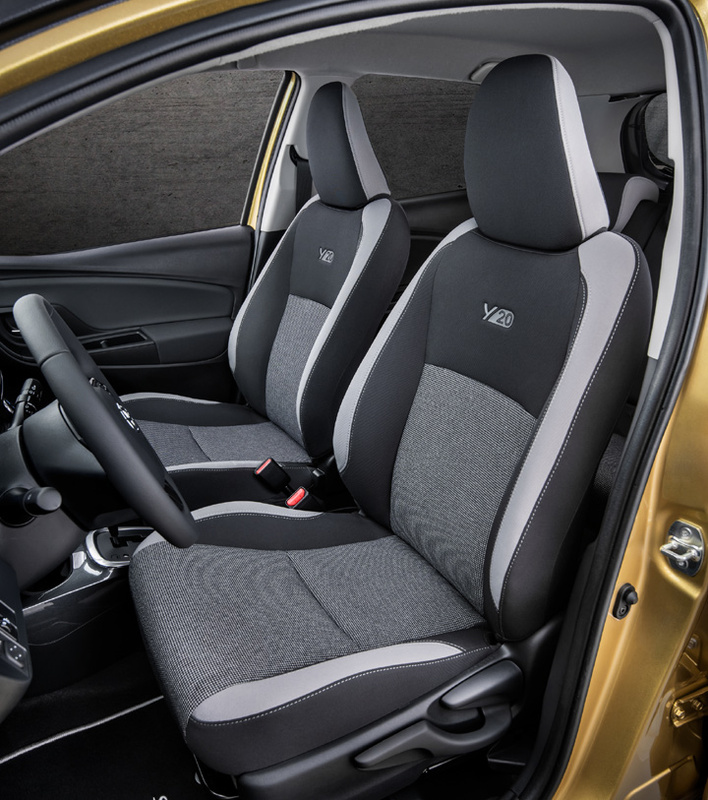 To celebrate the milestone, Toyota is producing a limited number of special edition vehicles with accents that pay tribute to the hatch. 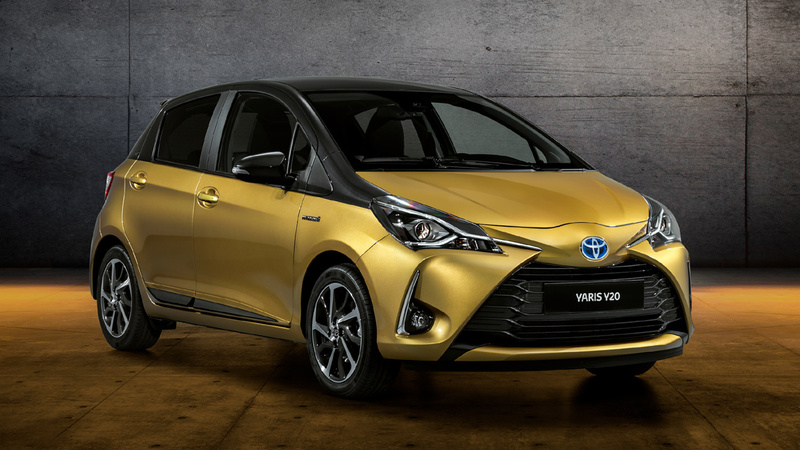 A total of just 1,998 units of the Launch Edition 'Y20' Toyota Yaris will be produced, sporting the same gold paint finish the original had 20 years ago. 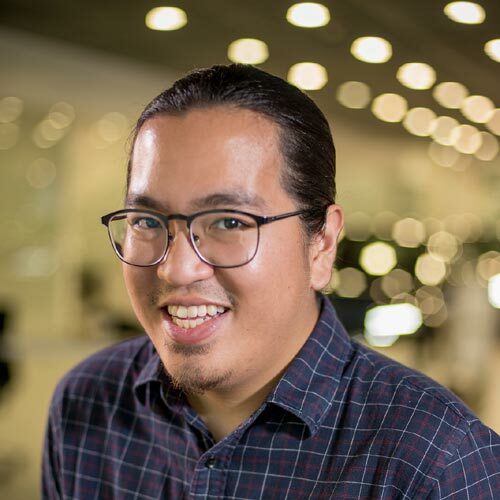 It will come with a bi-tone dark grey roof, 16-inch machine-face 10-spoke alloy wheels, and more grey covering the side moldings, mirror casings and fog light housing. It will also come equipped with a shark fin antenna and special 'Y20' badging out back, too. There's even more grey inside, with the color theme being applied to the center console, steering wheel, and checker-pattern fabric upholstery. And topping things off is a bit of chrome around components like the speakers, shift knob, air vents and the like. 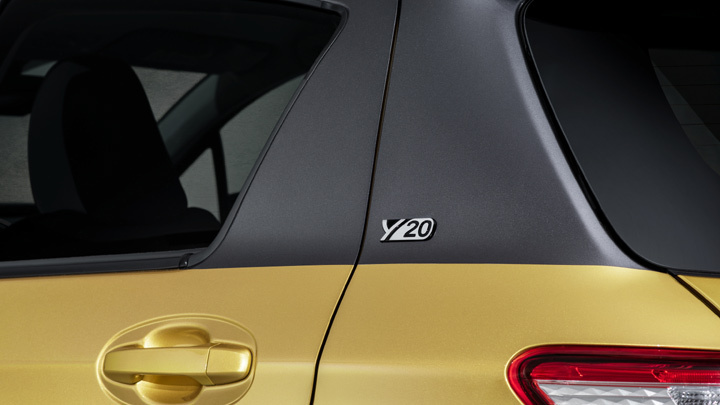 As with the exterior, there's 'Y20' badging inside as well. So, 20 years. It's hard to believe it has been three full generations since the first one came out. 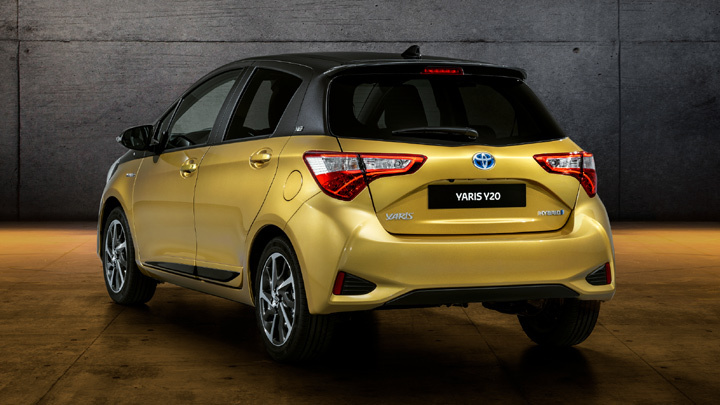 How about a show of hands for all the Yaris owners reading our site?